Enjoy this free coffee and croissant vector pattern made with adobe illustrator. This vector pattern has a retro flair along with a transparent background to make it easily editable into your designs. 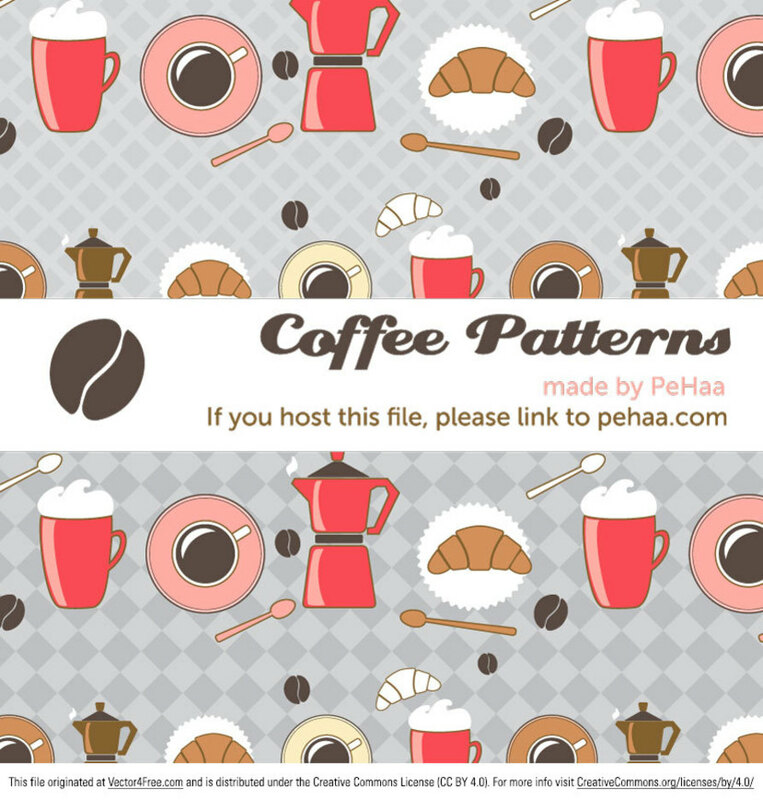 As always, my patterns are free for personal and commercial use.